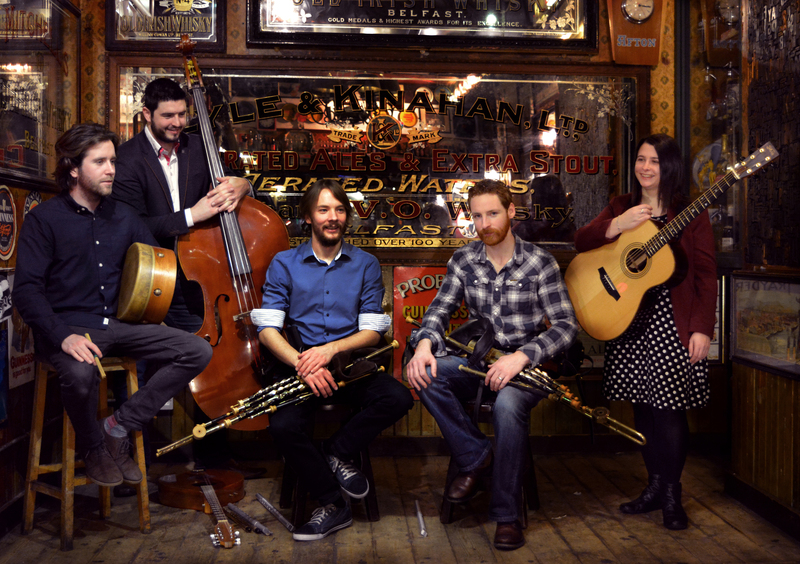 5-piece band from Ireland featuring Irish pipes, whistles, string bass, guitar, Irish drum and vocals. 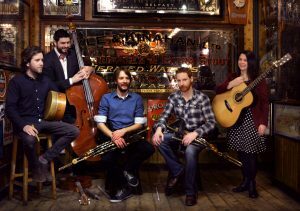 Opening for Realta is another 3-piece Irish band, HighTime; featuring harp, guitar, flute, bodhran, and vocals. 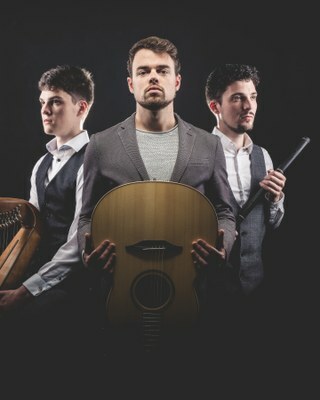 HighTime is a new trio from Connemarra, Ireland. Each group will perform a set and a grand finale will include all and dancers. 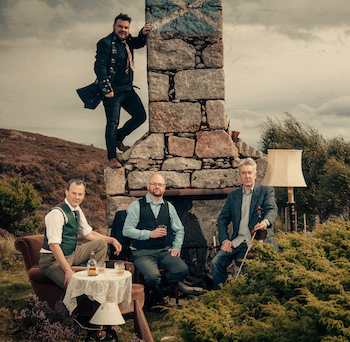 Reserved tickets on sale online now AND with select seats are now on saleat Antigone Books and the Folk Shop. $25; $23 senior.